Is it a butterfly or is it a moth? What's the difference? OK, it's a butterfly. How do I identify it? Which Family? Where are butterflies in the scheme of things? Classification. 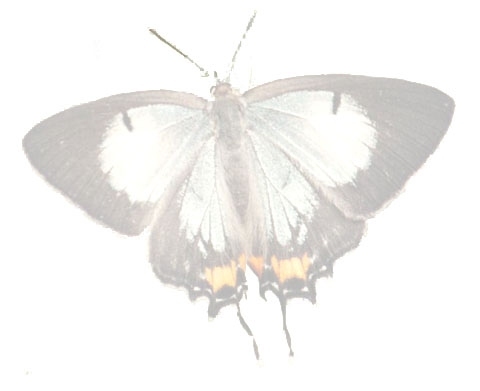 The complete field guide to butterflies of Australia (2004) CSIRO Pubications.